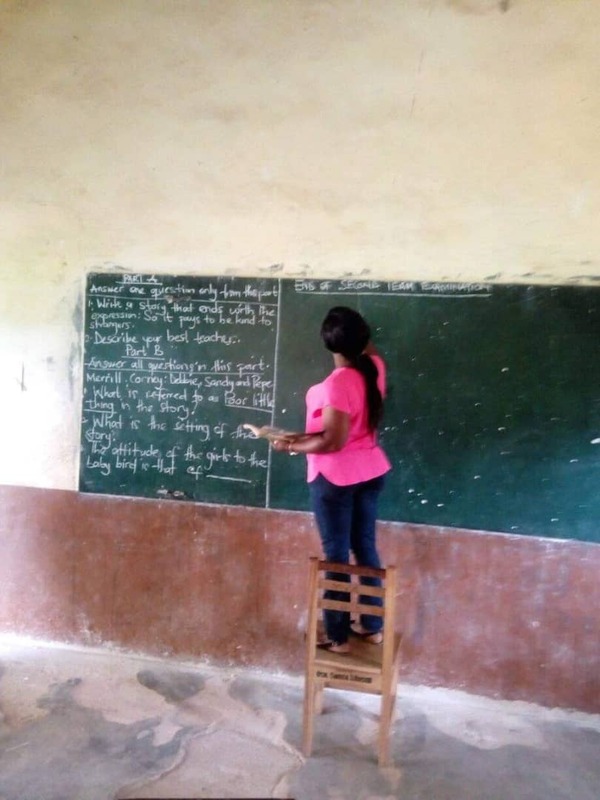 Government basic schools in Mfantseman municipality and Cape Coast metropolis in the Central region are forced to write the terminal examination on a chalkboard. 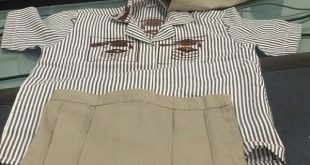 According to the teachers, the Ghana Education Service (GES) has asked them not to take exams fees which will enable them to print the exams papers for the students. 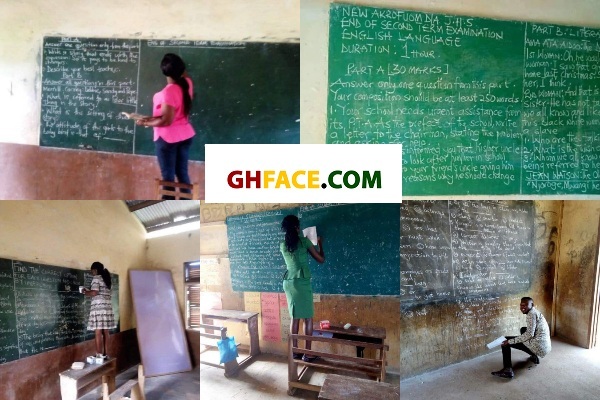 Speaking with Kweku Andoh Mends a teacher at Kobina Ansa M/A Basic School in Mfantseman municipality on Radio Central morning show hosted by Benjamin Tetteh Nartey, he confirmed it by saying the teachers are writing the 2nd term exams on a chalkboard. “It is true that teachers in Mfantseman municipality have been warned not to collect printing fees for the second term examinations even though parents at our various PTA meetings have not complained to pay. 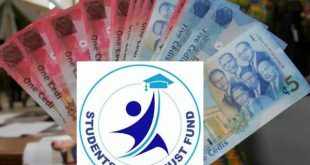 We those who collected the printing fees have been asked to refund them and rather write the exams on our chalkboard in this 21st century”, he said. 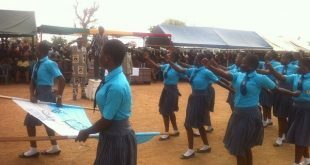 The teacher also revealed that the ministry of education hasn’t given them any official letter yet. 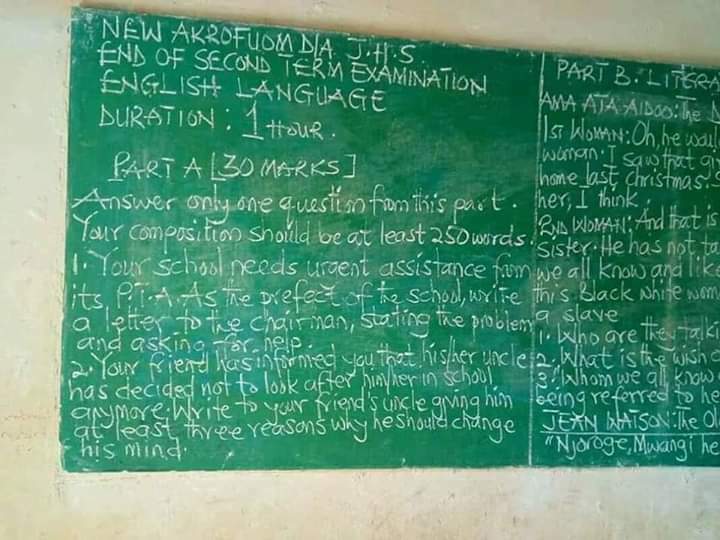 “Up till now we don’t have any letter from the ministry of education directing us not to print questions but rather write them on blackboards, meanwhile headteachers who flout this are being threatened with demotion and transfer if they do otherwise”, he bemoaned. “There is no money allocated in the scanty capitation grant which mandates us to use it for the printing of end of term questions. 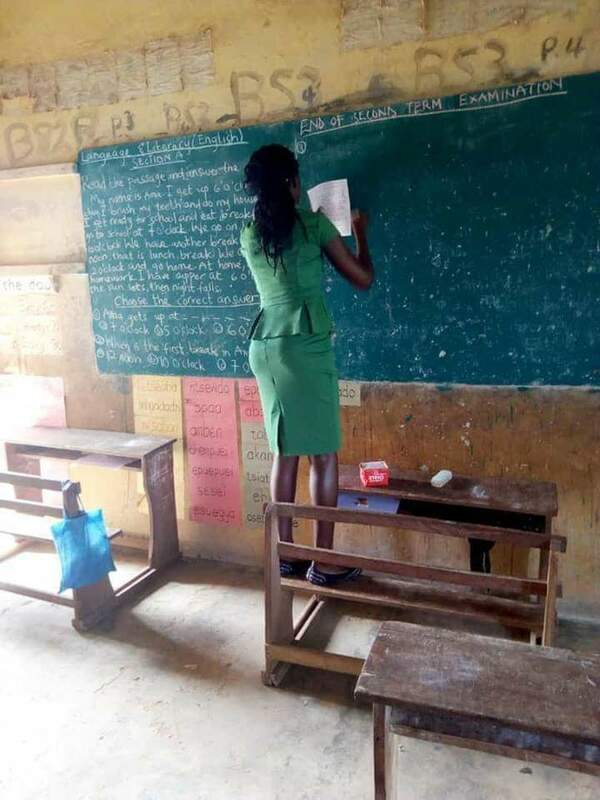 This, therefore, means that whilst private schools are doing printed exams in answer booklets, we in the government schools are being asked to write forty(40) objective questions on the blackboard for the pupils to answer on a sheet of paper, meanwhile all of them will write the same BECE”, he added.